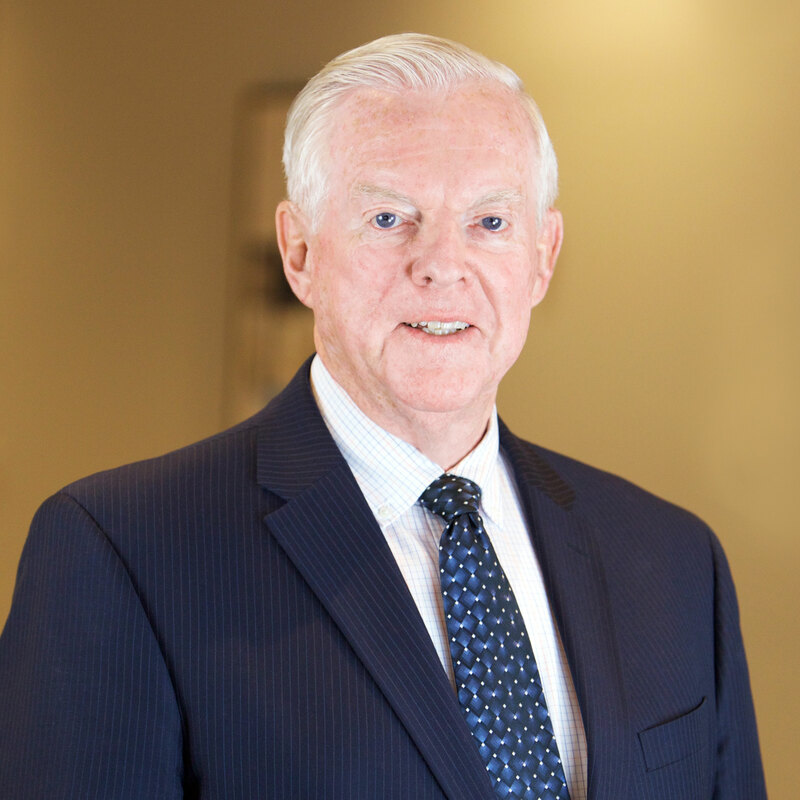 Brad founded our office more than 50 years ago setting high standards for service, integrity, and teamwork that are now hallmarks of our office. Over the years, the office has flourished handling far more real estate transactions than any other local firm. Brad has earned CRS and GRI real estate designations and was awarded the coveted ‘Milton H. Shaw’ award, and ‘REALTOR® of the Year’ twice. His accomplishments include 18 years as Real Estate Faculty at Bentley College.